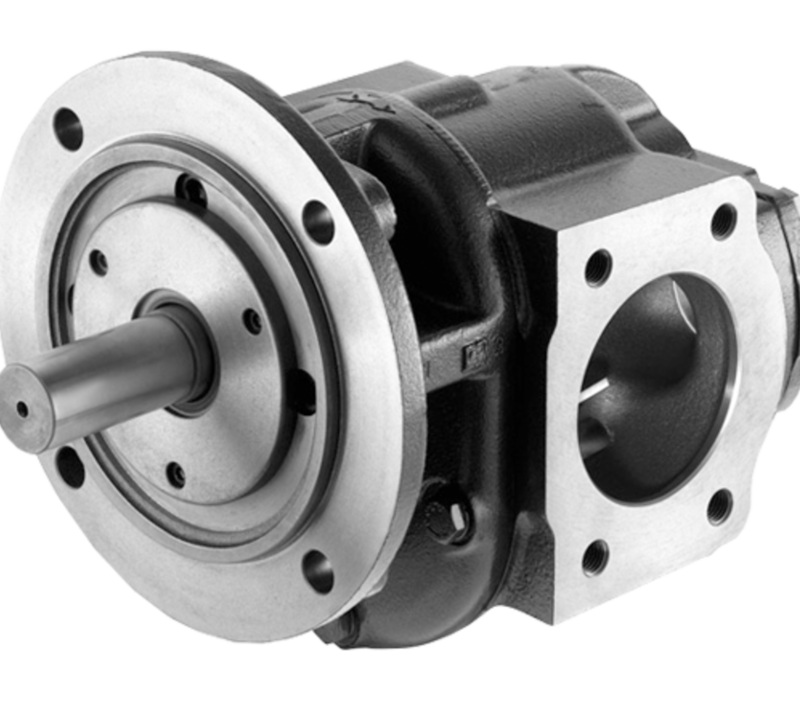 VerderGear (made by Kracht) gear pumps are suitable for pumping medium to high viscosity liquids which have a lubricating property. 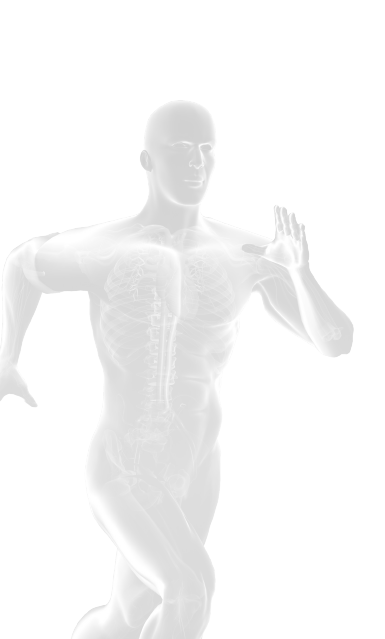 The pumps deliver a constant, non-pulsating flow of fluid which is easily reversible by changing the direction of rotation. The KF models are used for a wide variety of fluids, including liquids with low lubricating properties. The pumps of the KF-range are modular and can therefore be built on klantpecificatie. The special tooth form (helical tooth) ensures that the volume flow is increased per revolution and the pressure pulsations are reduced. Pumps from the KF-Series are certified for use in ATEX Zone 1. The KF gear pumps are suitable for the transport of lubricating oil and diesel fuel and can be used as more pumps for diesel engines and gearboxes.